did you receive the banner i send to you? Oh..I got them. thank you so much. you will know when I use it. sure.... i thought you didnt receive them as i didnt hear from you. First Generation spore grown plant. Plant is in Brazil. Thanks Chad, did you keep some? interesting. so it grows only through spore, does it grow pup like p. coronarium? your P. Mt.Kitshakood is in a hard situation. frond or spore?? Looks like a fork.. Time for dinner..
again, keep on growing shield fronds instead of fertile fronds. 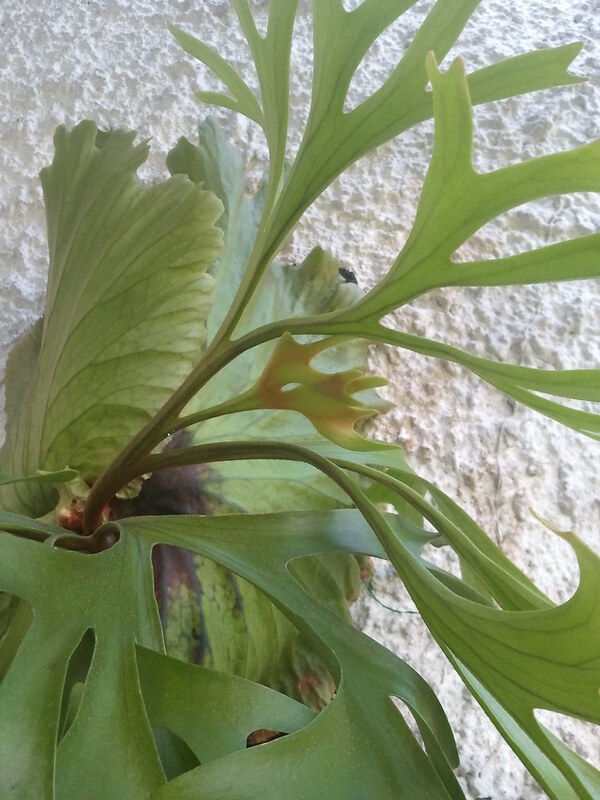 may be the plant is afraid that some insects is going to chew the shield fronds that is why it keep on growing new one. Because its root is very good so it keeps on producing new shield fronds.